Property listed by Austin Grace Realty LLC. One Story home located Cul De Soc in Cat Hollow! Excellent Schools (Great Oaks E, Cedar Valley M & Round Rock H). So close to all that Round Rock has to offer, restaurants, shopping, grocery store and spa just up the road. One Story 3 bedroom 2 bath all tile flooring home opens to the formal living and dining room, breakfast and family room open to the kitchen. Stainless steel appliance, Mother in law plan, established yard, close to major highways and employers. 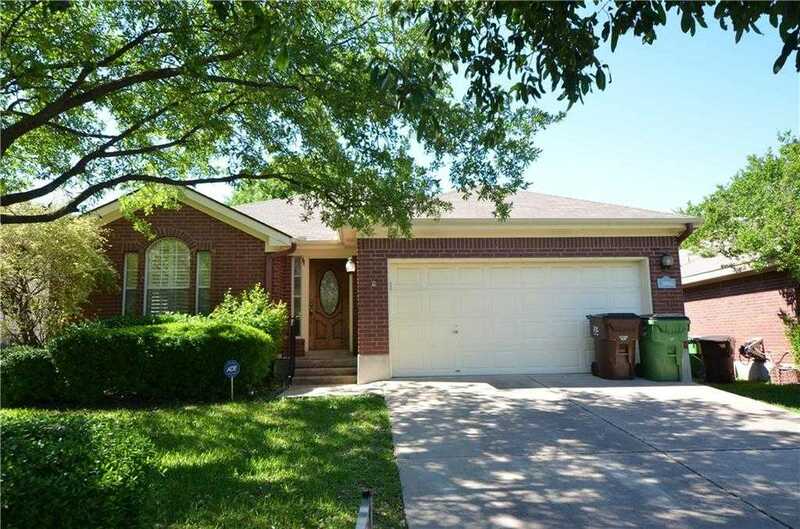 I would like to schedule a private showing for this property: MLS# 1212992 – $1,850 – 8104 Luckenwald Cv, Round Rock, TX 78681.